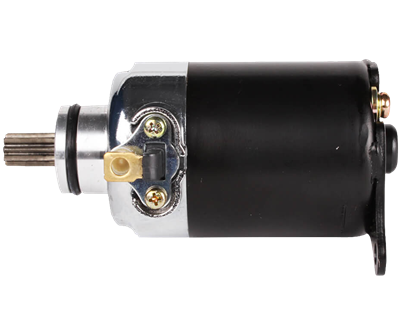 High performance starter motor for all Polaris RZR 170. 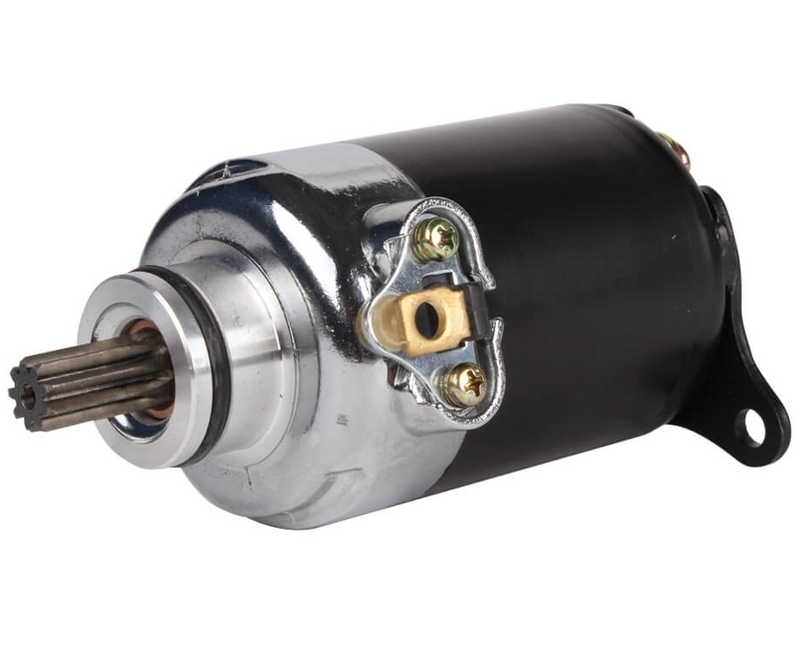 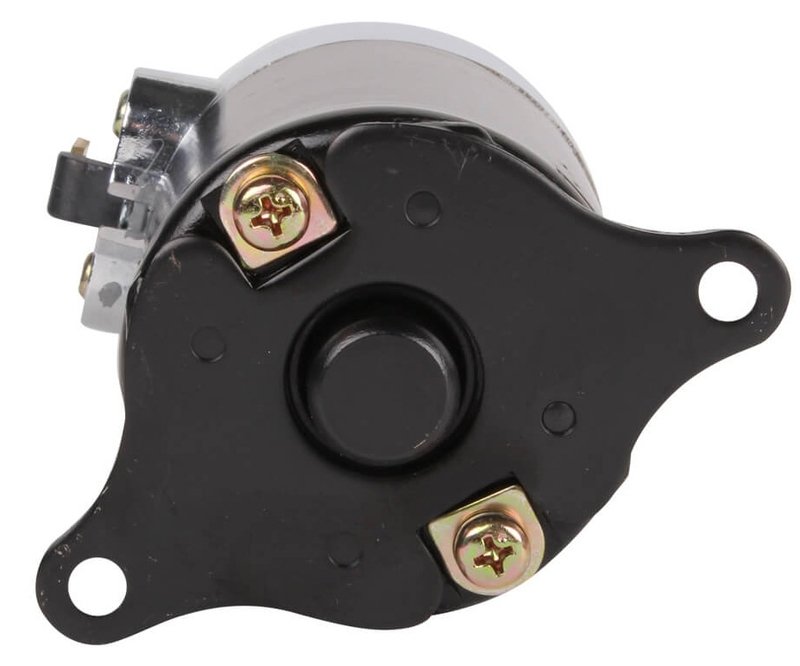 This starter is intended for use with our big bore kit or power package. 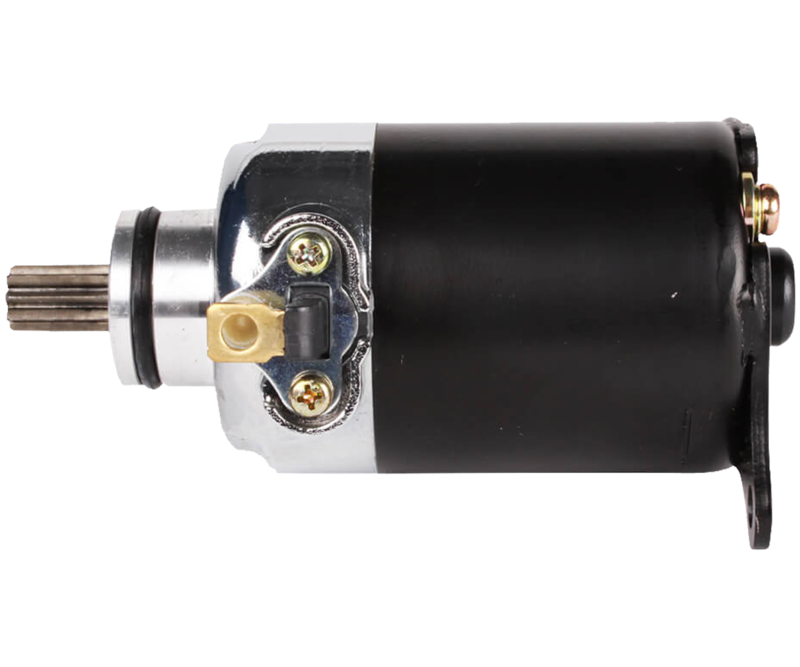 It provides higher torque and compression to compensate for higher displacements.